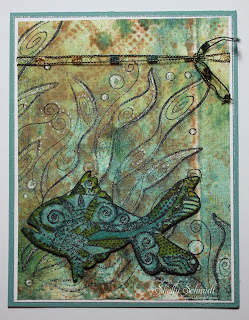 I whipped up a quick card yesterday for the From the Heart Progressive Freebie challenge. I made this CAS card- not my usual style at all, but loving it. The image is colored with Copics and I sponged on the grass and the clouds. The DP is SU.I was an adventurous and curious kid, so I may have gotten in trouble a time or two, so I just think this image is sooo daggone cute!!! 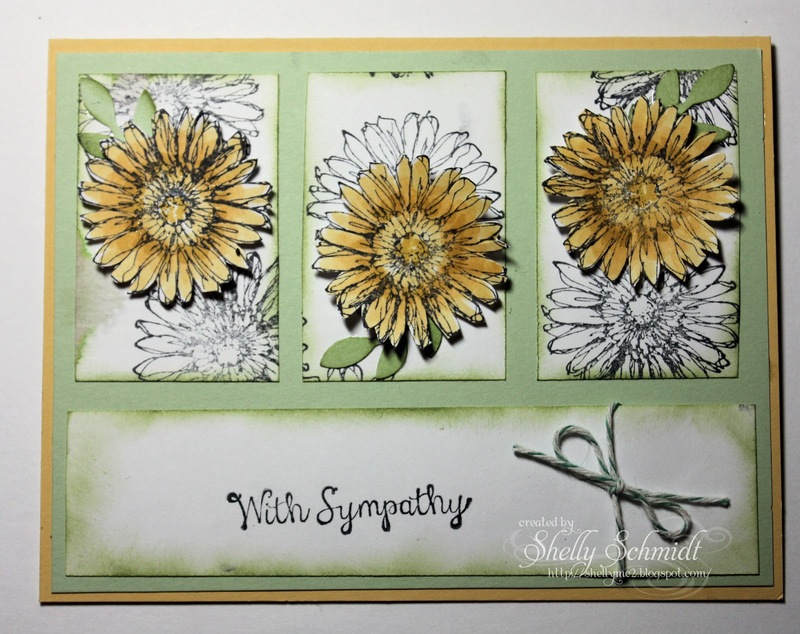 I need a few Sympathy cards this week, so took out another unused stamp set and created a card using this weeks Sketch challenge at Splitcoaststampers. The image is colored with Copics, and I added in a little touch of Wink of Stella in the flower centers. Happy and Blessed Easter to all of my Christian Blogging Friends! 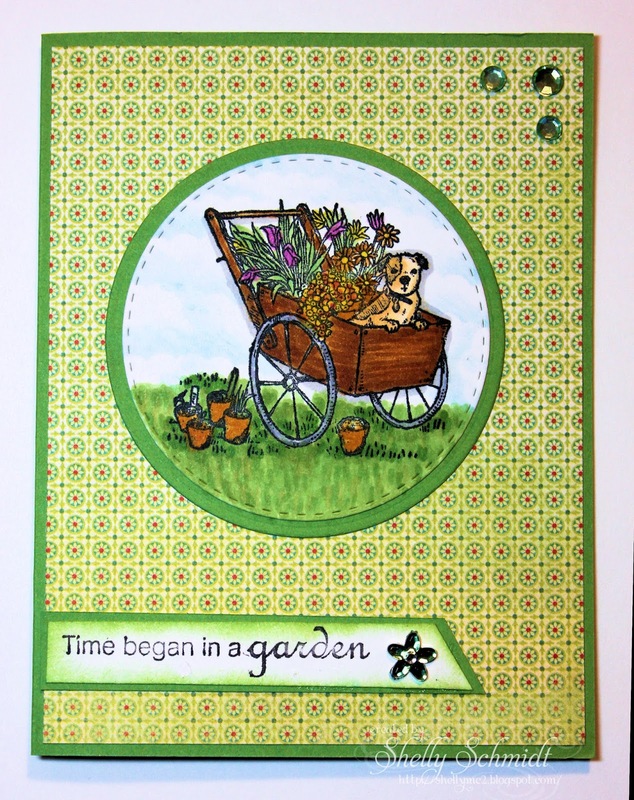 A quick card I made for the day using uninked stamps (my New Years Resolution)..... I stamped the cross image on glossy cardstock and colored it with Copics- should have used something else, but like the way it turned out. The sentiment is an old/retired SweetnSassy stamp. I am entering the Word Art Wednesday challenge. This cute bunny scene is made for the Outlawz Freebie Progressive Challenge. The image is from Gerda Steiner and is colored with Copic markers. The sentiment is from Create with TLC. 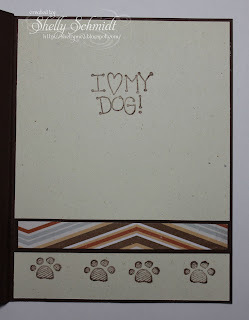 I used some DP from Basic Grey- a few years old...and Old Olive cardstock from SU. The sentiment punch is SU, the die is Spellbinders. 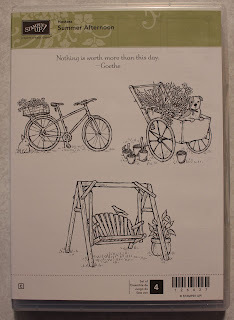 The cute little basket is chipboard -Globecraft and Piccolo from Sweet Stamps, as is the little peep on the inside. I used gel and glitter on the peep, also from Sweet Stamps. I am going to enter this card into the Inspiration Picture (bunny) challenge at Cupcake Inspirations. I am also entering the Easter challenge at A Gem of a Challenge. You can see where I stamped the fish image- I found just the right section of the paper towel that had the colors I wanted. 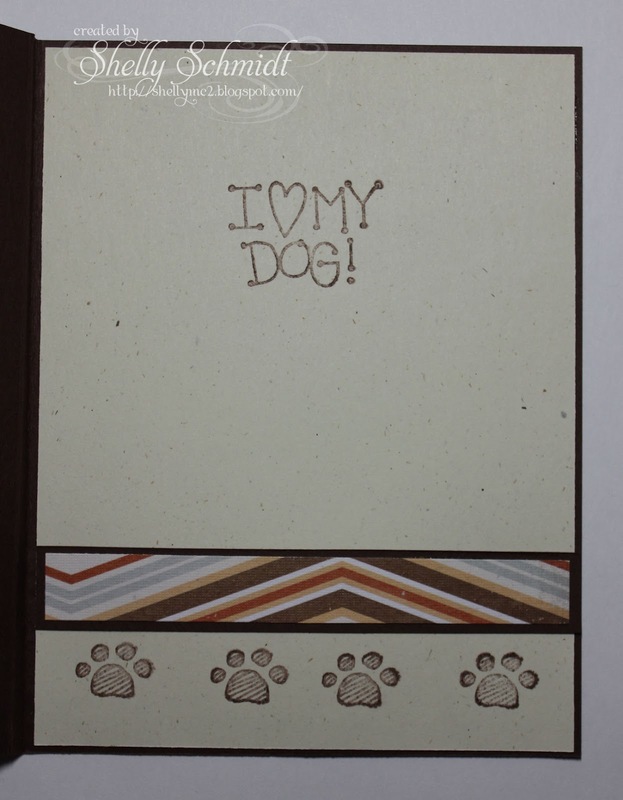 I used Stazon (black) ink- and I flattened out any wrinkles before stamping. I did add just a touch of color to pop the image off the background using a N2 Copic marker. I also added a touch of Blue and yellow color to the fish with Copic marker. For the background, I found a section of towel that would work- and saved most of the little 'excess' pieces for another project. I added highlights to the background using a Sakura White Paint pen, and a Stardust Gelly Roll pen. I am entering the Color Throwdown- color challenge. Thanks for stopping by! Hope to see you again tomorrow! I need Thank You cards by the numbers this week, so made 4 of these for starters for my Michael Strong Yahoo Group Day 3 card. I used a really old piece of Vellum that I have been hoarding- it has a purple hue to it. I embossed the lillies using white EP, then colored them with Copics V12 and V15 and G82. The cardstock is retired SU. 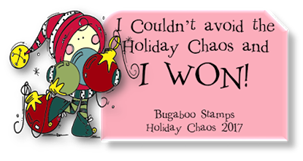 The sentiment is from Sweet Stamps. I debated adding ribbon and embellishments, but I have to mail this card, so will stop at this point. 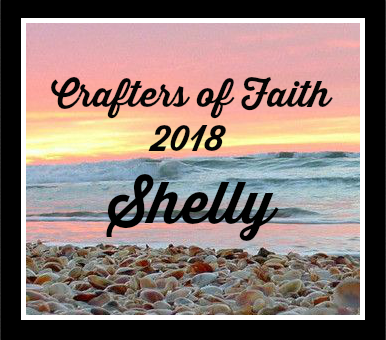 This month Shelly is the hostess for the Dazzlers and Carol is the hostess for the Divas. This month rather than going with the traditional St Patrick's Day holiday/theme, we searched the weird holidays for March. On the 10-13 it is Crufts--the worlds largest dog show and on the 23rd is National Puppy day.....thus leading for the theme "for the dogs". I hope you are liking your kits....as an extra bonus question....if you would like to share. Did you have a pet growing up...if so what kind and name. I fussy cut my images after coloring them with Copics. I used the sketch challenge from the Outlawz. 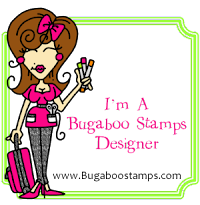 The links for the Diva's and the Dazzlers are on my sidebar- grab a cuppa something and hop around and see the projects! 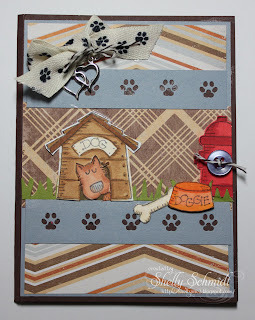 Some dear friends lost their dog Carmel recently, so I put together a card for them. I found this Digi at Create with TLC, and it is a perfect image for my friends that just lost their dog, Carmel. The background is made with a Darice EF and bordering blue SU ink. I used Bordering Blue and Soft Suede SU cardstock. The dog bone is a SU stamp and Sympathy is by SU. Sorry for my absence- I have been away- my dad passed away Saturday- I will be back at the end of this week. If you have not stopped by my last post, I had some blog candy to give away. I saw a challenge on SCS to make a card for pet sitters. 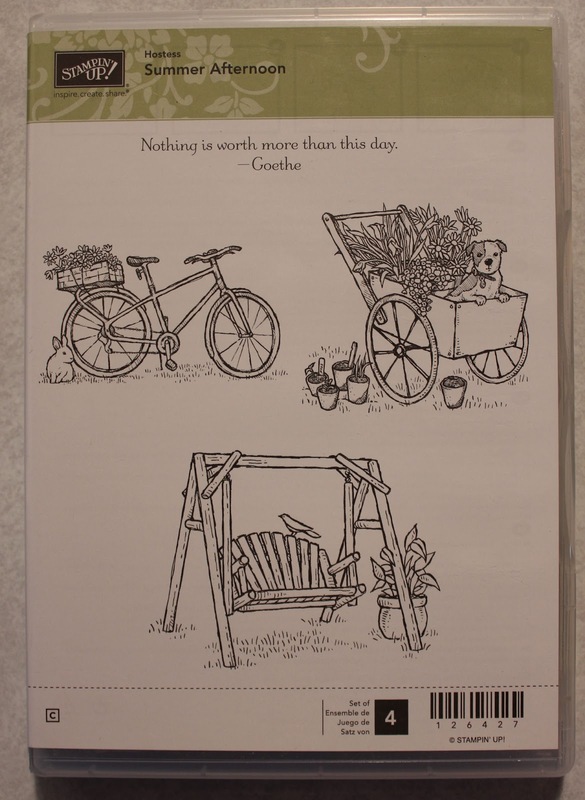 I have a dog sitter that is a big gardener, and I have an unused stamp set that I put to the task. I stamped the image with Black Tuxedo Memento ink. 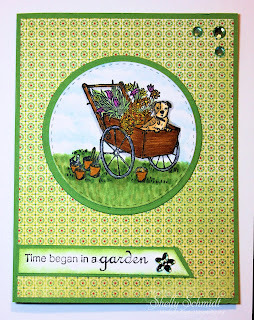 I used a Memory Box stitched circle die and a Spellbinders circle die using Wild Wasabi SU cardstock. I used Copics to color the image. I used a SU scallop punch and sponged Soft Sky ink for the sky.